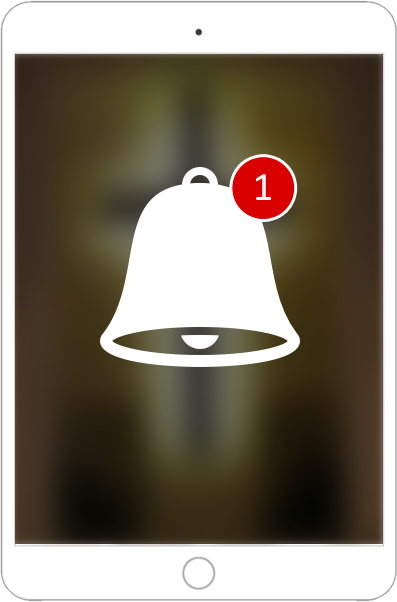 You can enable push notifications in your Church app and easily notify your users about the latest sharing within the community. Through this app, you can send the Bible’s learnings messages to your friends, relatives and colleagues. The app offers your users valuable learnings of the Church’s rituals and all about Christianity.